The Bichon Frise requires grooming to keep the coat healthy and free from mats, but they shed so little you'll barely notice. To make things even better, they're hardy and cheerful dogs that love to be active and play. While no breeds are truly hypoallergenic, many people allergic to dogs can do well with a Bichon Frise. Smooth or wire-haired Dachshunds also shed very little. They have a convenient size and are generally playful and lovable. All dogs should be supervised when interacting with children, but a Dachshund generally does very well with kids. The Portuguese Water Dog is known for being active, athletic, and loyal. 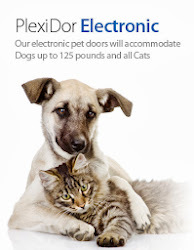 They make great companions for active families that can fulfill their need for exercise. 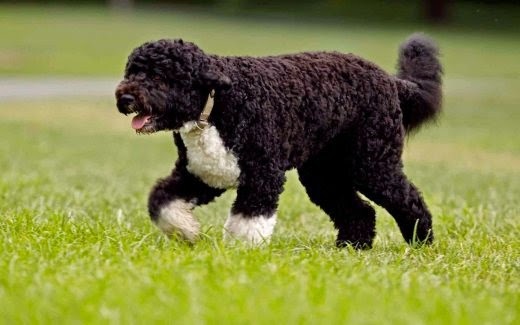 The Portuguese Water Dog has a waterproof coat that can be curly or wavy. Poodles often battle Border Collies for the top position on lists with intelligent breeds. Poodles are great companions, make wonderful service dogs, and shed next to nothing. Border Terriers are great little dogs that are affectionate and easy to train. They are active and need regular exercise, and they love to do things with the family. Standard Schnauzers don't shed regularly, but they need their body coats stripped twice a year. This means that all loose and dead hairs are plucked out. 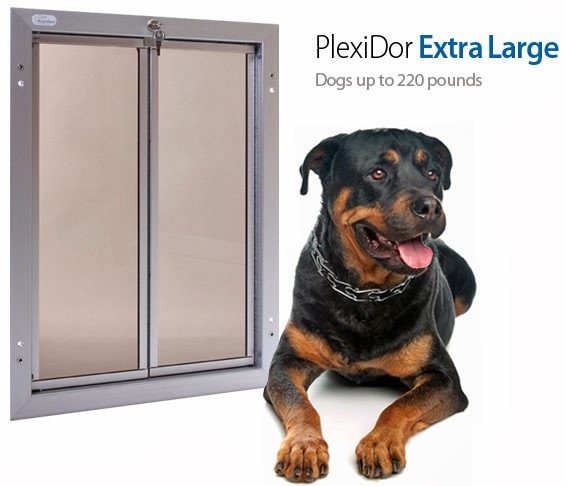 They are social, affectionate, and generally great with children, but can be quite stubborn and might not be an easy breed for a new dog owner. The Yorkshire Terrier is another light shedder. These dogs adapt easily to new environments, they're energetic, curious, and generally sport large personalities. The Yorkshire Terrier is a large dog in a small package. I had no idea Yorkies were light shedders. Cool! Looking at them you'd think they'd leave hair everywhere! The more I read about them the more I like them; they're cool little dogs. =D I want a little dog that would be easy to bring everywhere, but hubby says four is enough. LOL! Since GBGV's are never mentioned anywhere, I can say we don't shed unless we just had our coat stripped which means the left over fur falls out for a day or so. Katie on the other hand sheds enough for all three of us and then some!